Walnut Grove is a walkable neighborhood with a warm community spirit 10 minutes northeast of downtown Vancouver. It is home to numerous shopping and dining centers, including Vancouver Plaza. 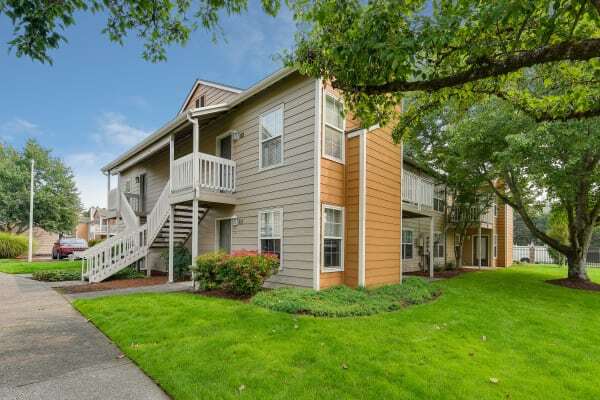 When you need to get downtown, you can hop on SR-500 or I-205 within minutes of Carriage Park Apartments. If you prefer public transit, we are close to C-Tran’s Vancouver Mall Station. Neighborhood employers include Safeway, iQ Credit Union, and Vancouver Mall. Walnut Grove is centrally located close to both downtown Vancouver and Portland. Get to work quickly during the week, and then take advantage of our community benefits on the weekend. Walk from your Carriage Park Apartments home to globally inspired dining, eclectic shopping, and convenient community services. Grab a bite to eat at one of the many local restaurants, catch a film at Cinetopia 23, or play catch at Orchards Community Park. All of this and much more is steps away from your next Vancouver apartment. Discover the best of Walnut Grove at Carriage Park Apartments. View our photo gallery and discover all that we have to offer. We look forward to giving you a personal tour.